A weekend trip to Emerald Downs with my husband and my dad made me come to an odd conclusion: the advice one might give to a racehorse (in bold below) can also be applied to writers. Really! I know it sounds more than a little weird, but just go with it. Take your training seriously. Practice, practice, practice. Respect craft, and do whatever you can to get your writing to the next level. Take classes, go to conferences, and write, whether you feel your muse or not. Keep office hours. Figure out how you can eliminate distractions. Some horses use blinkers (blinders) to help with focus. If the Internet is a problem for you, limit how often you check e-mail, Facebook, etc. I usually write at home, but I'll work in a coffee shop if I'm getting distracted by a home to-do list or if I feel working elsewhere will help me make the most of my writing time. Don't feel bad about being a long shot. Remember J.K. Rowling wasn't always a sure thing. If you see someone else's tail in front of you, you're following instead of leading. Don't chase trends. By the time it's clear that something is a trend, it's probably too late to start writing about it. Don't put yourself out to pasture too early. If you don't run the race, you can't win the race. Again, never give up. Keep trying! Cross your hooves that you'll get a good position in the gate so you can come out strong. Timing can be a b*tch. Sometimes it seems everyone came up with the same idea you did. It's not fun when this happens, but try to remember that no writing is wasted. The market is cyclical, and you can put your manuscript in the drawer for the future. Otherwise, you can use parts of it for other stories or consider it extra practice. Trust me when I say I know this is easier said than done. Don't eat moldy carrots, and remember that grains help keep you regular. You never know when you'll get a bit of unexpected luck. Establish a good track record. Experiment to figure out your strengths. Just as some horses do better in long races than short ones, some writers are better at novels instead of picture books. Also, while horses handle various track conditions, writers can play with genre. Remember your inner-filly to tap into her wild spirit. If you write for young people, think about what it felt like to be one rather than writing from your grown-up perspective. Also, try to recall what you were reading when you figured out you were a writer. I was reading books by E. B. White and Beverly Cleary. By age eleven, I was hooked on Walter Farley's Black Stallion series, which you may have guessed. These same books still light a fire for me. Work with the best trainers and jockeys that you can. 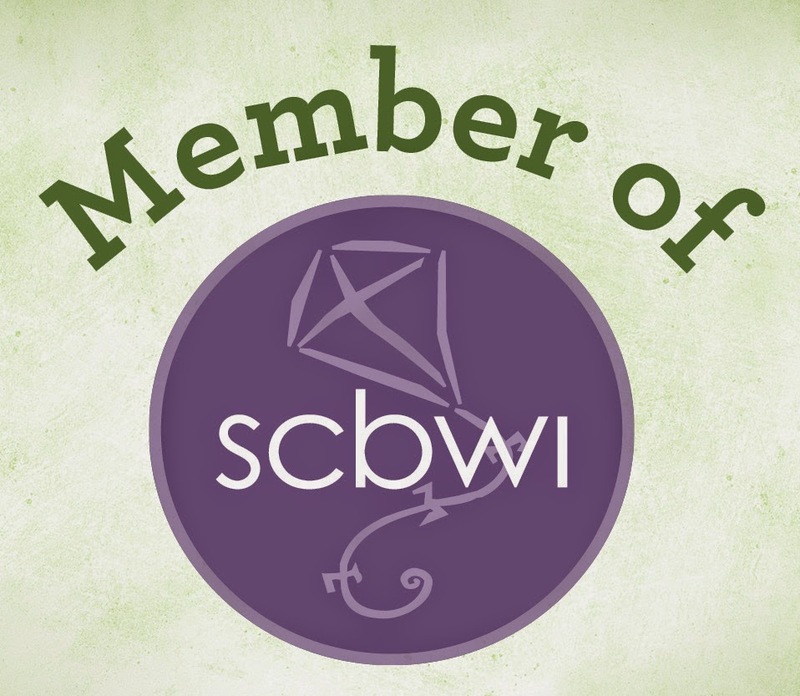 Join SCBWI if you write for children or young adults to learn from the pros. Keep smiling, and don't be a naysayer--or neighsayer--unless you're a horse, of course!